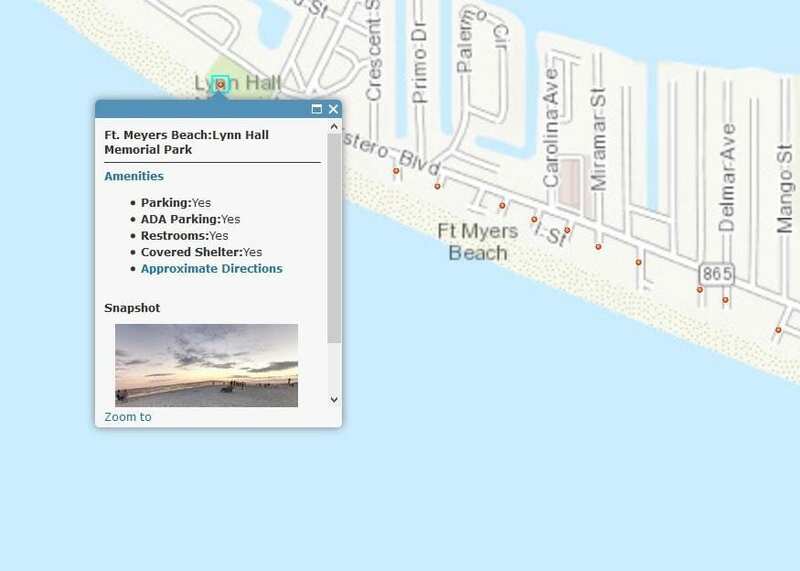 The state of Florida’s Coastal Management group has published this oh-so-awesome interactive map to every beach access point in the state. It’s available on the internet and as an app for smartphones. For each beach access point, you will find Parking information, whether or not there are public restrooms and a covered shelter, and driving directions. Click here to view the map and the beach access points.